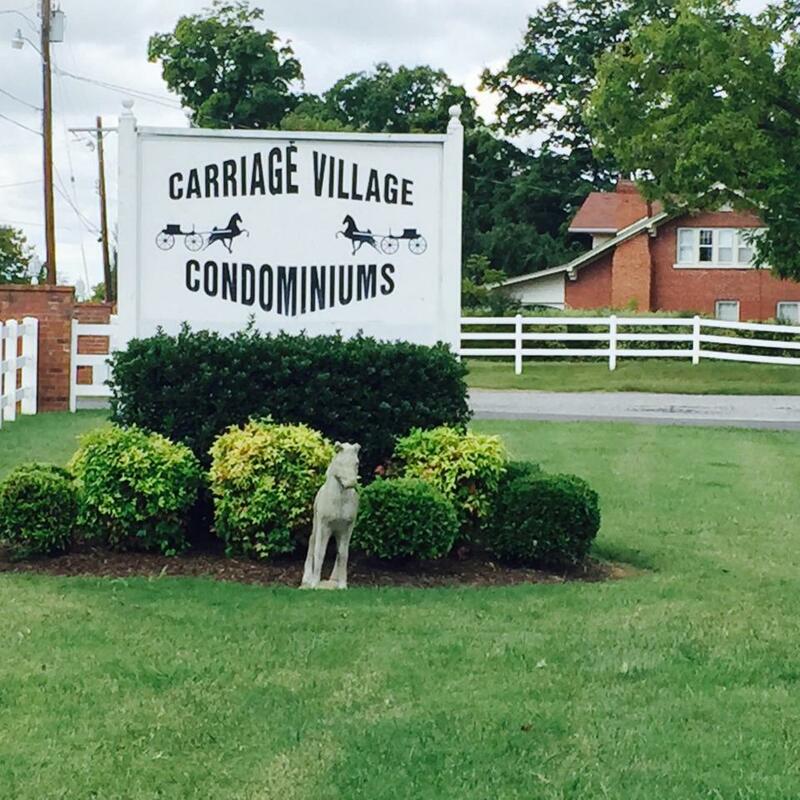 Great 3 BDRM ALL GROUND LEVEL brick condo at CARRIAGE VILLAGE - walking distance to Calsonic & Celebration. 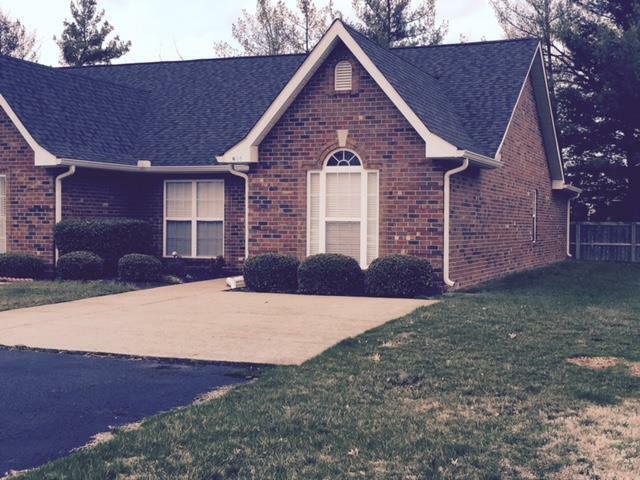 Master has vaulted ceiling/en suite bath with WALK-IN SHOWER! Guest & horse trailer parking! 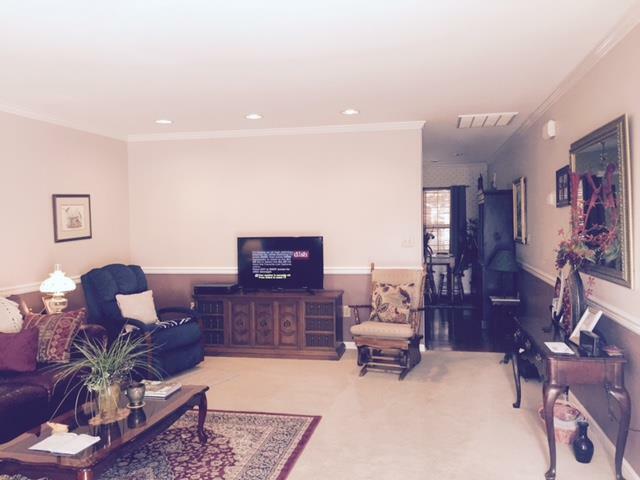 GREAT HORSE SHOW HOME! Updated painting, chair rail & crown trim, extra kitchen cabs! New clothes washer. 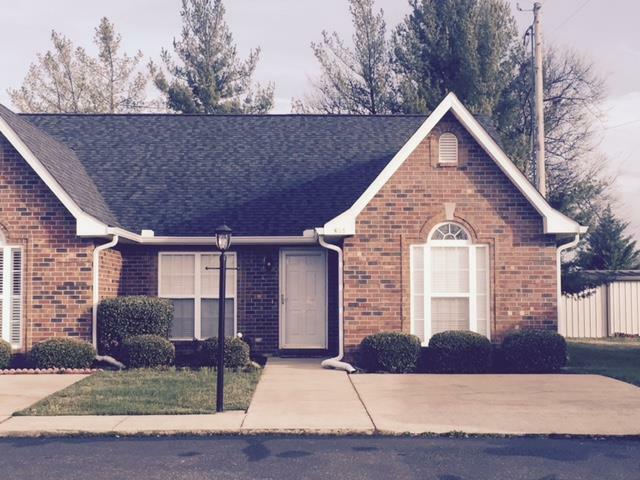 New roof on entire complex FALL 2016!